Click on this logo to book direct with europcar. 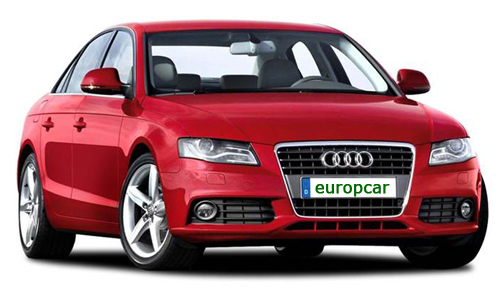 Founded in Paris in 1949, Europcar is now the leader in car rental services in Europe. The company today provides customers with access to the world’s largest vehicle rental network, operating a fleet of over 190,000 vehicles in 150 different countries covering Europe, the Middle East, Africa, Indian Ocean, Central America, Mexico, Carribean and Asia-Pacific. The brand is best recognized in the larger European economies, particularly, Germany, France and the UK, where they have strong connections with easyCar Rentals. Their strategic partners for Canada and North America are Budget.